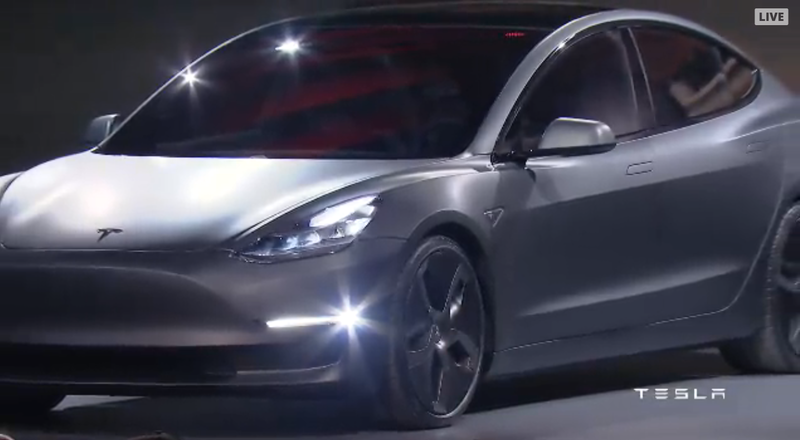 Tesla unveiled the new Model 3 this afternoon, and it looks damn cool. But before anyone had seen one lone hubcap, Tesla had already raked in $US115 million in pre-order deposits, thanks to 115,000 people pre-ordering the Model 3. It says a lot about Tesla's brand (and the allure of maybe-supervillain Elon Musk) that the mere promise of a new car was enough to get the dollars rolling in. But whichever way you cut it, 115,000 pre-orders in 24 hours for a car that no-one had seen, touched or driven is slightly insane. 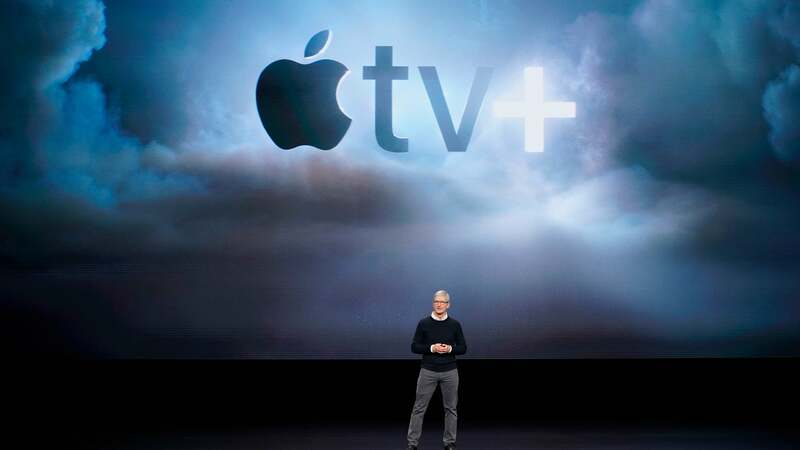 Crazy pre-order lines, cult-like belief in brands, and a slightly crazy CEO? Tesla is officially the Apple of electric cars.